Home / ASUS / Camera / CES 2015 / News / Tease / ASUS Teases a Device with "Optical Zoom"
ASUS Teases a Device with "Optical Zoom"
Next week, the CES will be held in Las Vegas on which also ASUS will present various devices. As announced today a teaser, there is a device (perhaps a smartphone) with optical zoom. 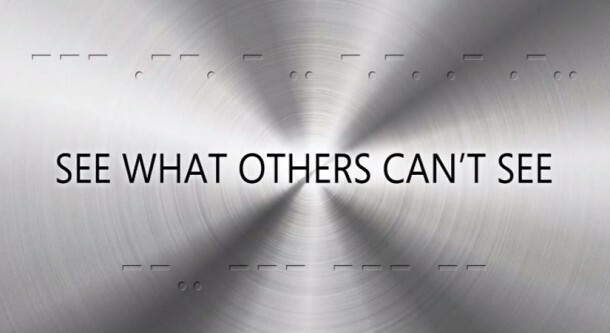 In the teaser you show a hidden message, in this case with Morse code. So if you want to decode the message here is a list taken with the translation of Morse code. The translation of the Morse code simply mean "optical zoom". We may be able to so a smartphone with integrated lens expect, as with the Samsung Galaxy K Zoom offers. Once ASUS has unveiled the device, we will of course notify you here on the blog about it. All new products at CES is available here.